In a recent post to Google+, Motorola’s David Schuster states that soak tests for Moto X (1st and 2nd Gen) devices are currently rolling out in select markets, and that if all goes well, a broader rollout should come next week. In his post to G+, Schuster lists each market the soak is available in, and currently, North America is not listed for either device. Of course, unless you have an Unlocked model, you will have to wait for carrier testing and certification anyway, so we may still have a ways to go before official updates begin to hit devices. If you are curious about which exact markets are seeing the soak tests, here are the lists. Moto X (2nd Gen) – Australia, Belgium, Denmark, Greece, Hong Kong, Indonesia, Italy, Malaysia, Netherlands, New Zealand, Norway, Philippines, Poland, Singapore and Sweden. Moto X (1st Gen) – Belgium, Italy, Netherlands, Spain, Australia, Hong Kong, India, Kuwait, Malaysia, Oman, Qatar, Saudi Arabia, Singapore and United Arab Emirates. 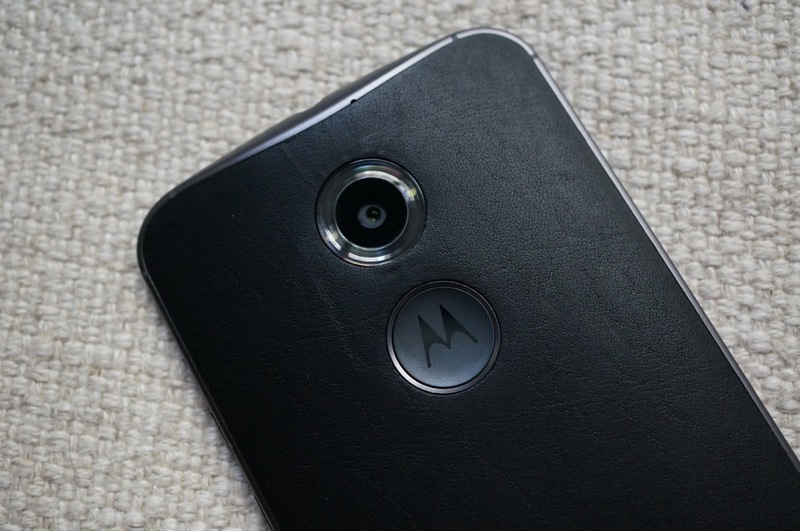 As more info comes in, we will be sure to share it with all of you eager Moto X owners.